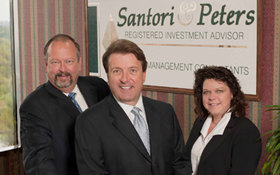 Since 1993, Santori and Peters have served a small and exclusive group of clients who expect the best independent, objective and personalized wealth management advice from their advisors. No matter what phase of your life you are in — Wealth Transfer, Wealth Preservation, Wealth Accumulation — a comprehensive plan supported by experienced and trusted wealth advisors will enhance your success. The Professional 401k Advantage provides a comprehensive process for creating and managing optimum 401k plans for partners and owners of profitable and successful professional practices. 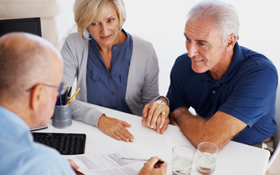 We help you make informed and smart decisions regarding your money and achieving financial security. Access the tools used to manage your wealth. Stay informed about market news and upcoming events. 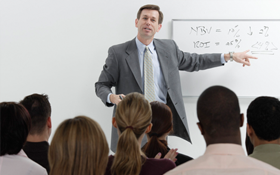 Attend our seminars to keep abreast of your financial planning opportunities. Read our blog to stay on top of financial news, markets and trends.